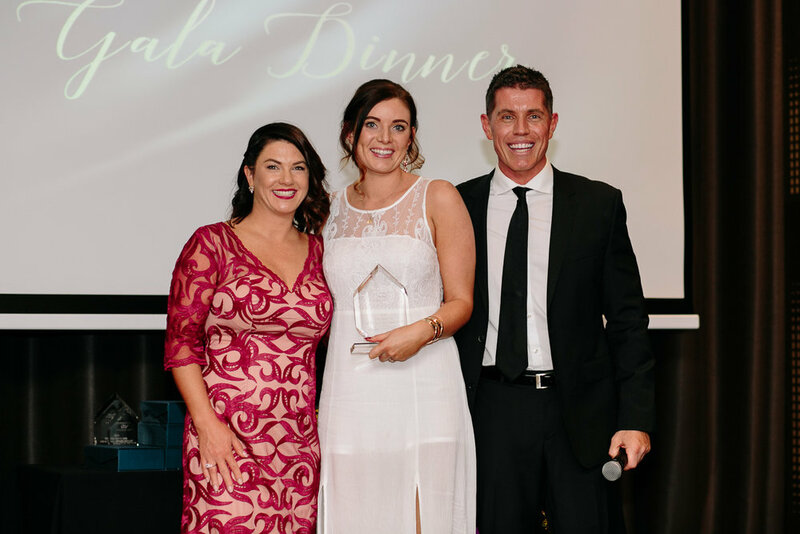 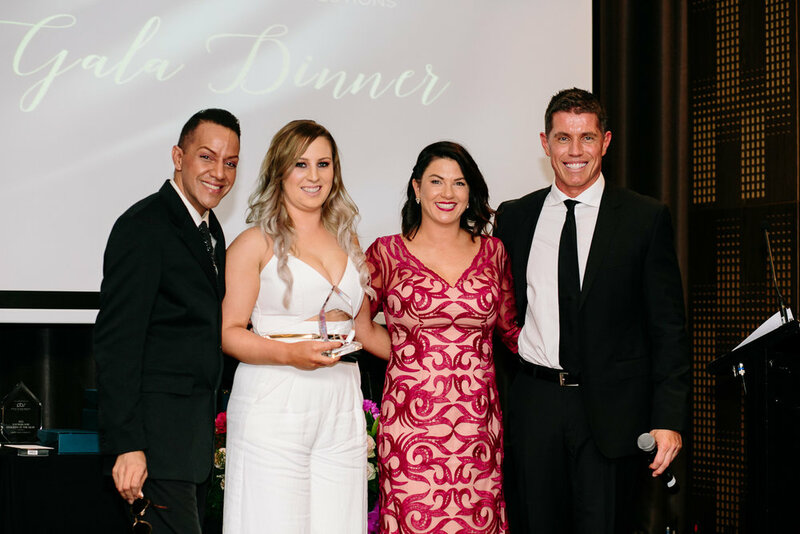 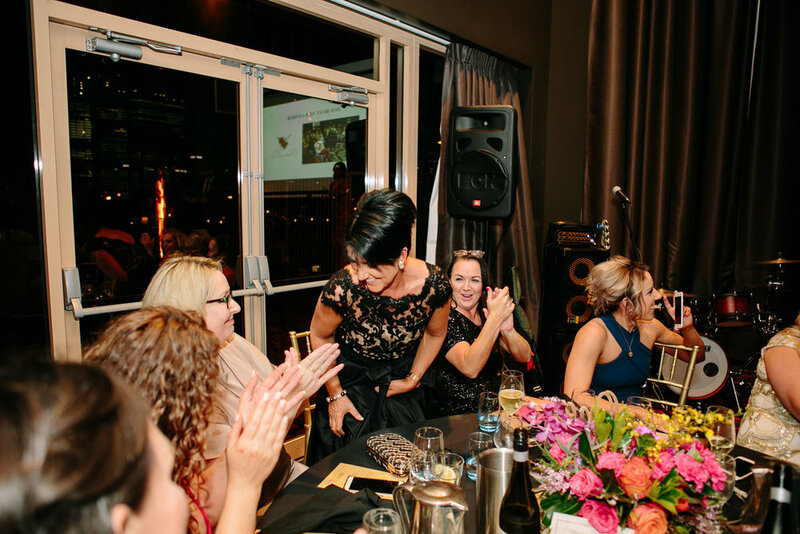 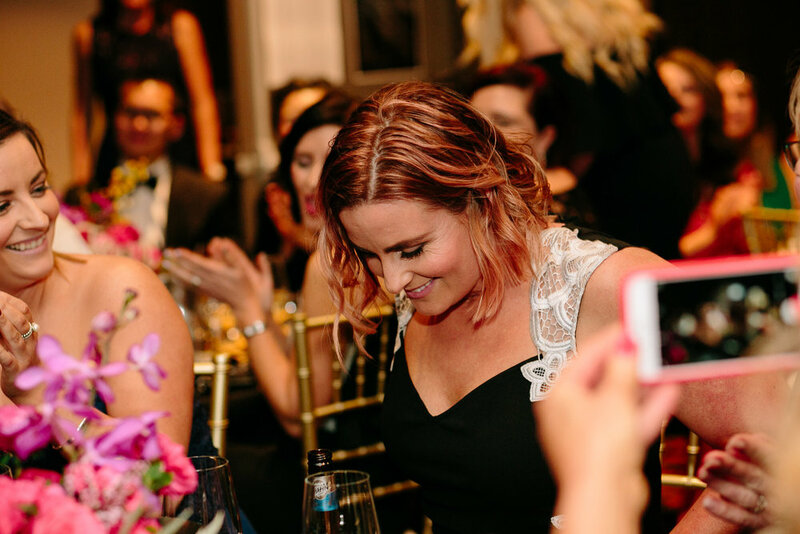 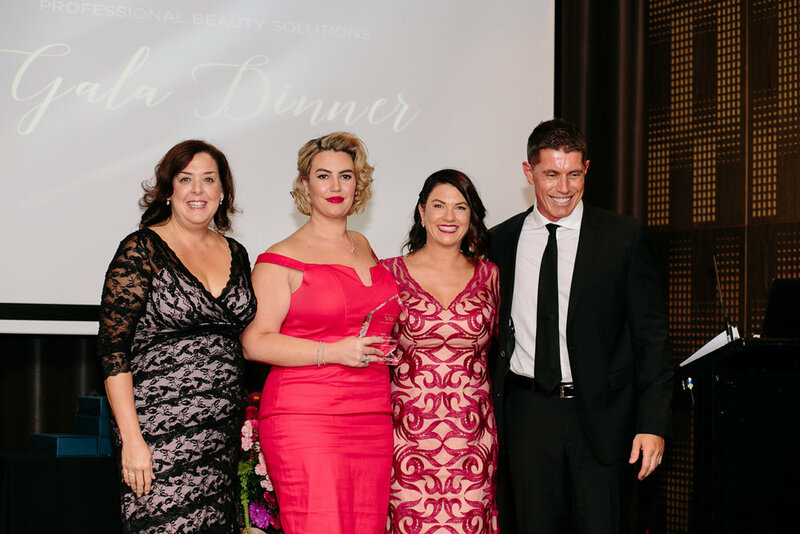 The PBS’ 2nd Annual Awards Gala Dinner is the night of nights to celebrate and recognise our amazing and talented salon and spa partners, and you are invited! 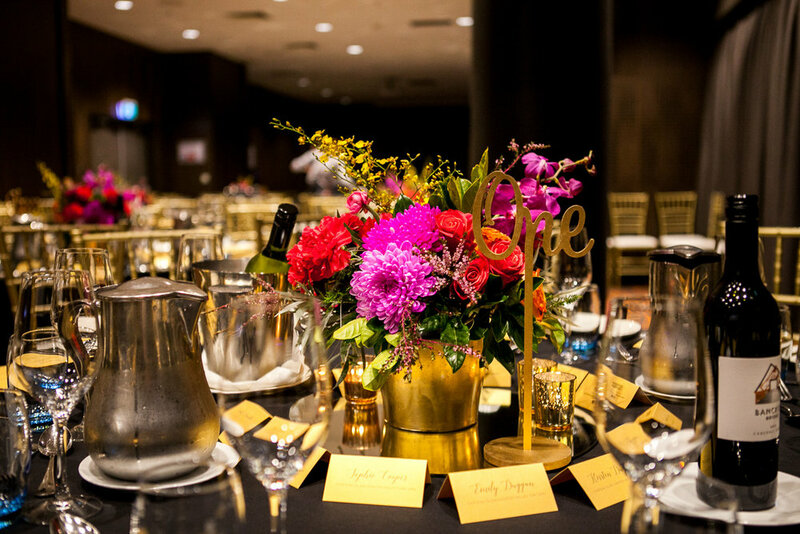 Held at the newly renovated Sydney Convention and Exhibition Centre, the PBS Gala Dinner Awards night offers a beautiful three course meal with drinks and live entertainment including the chance to rub shoulders and network with all of the movers and shakers in the beauty industry. 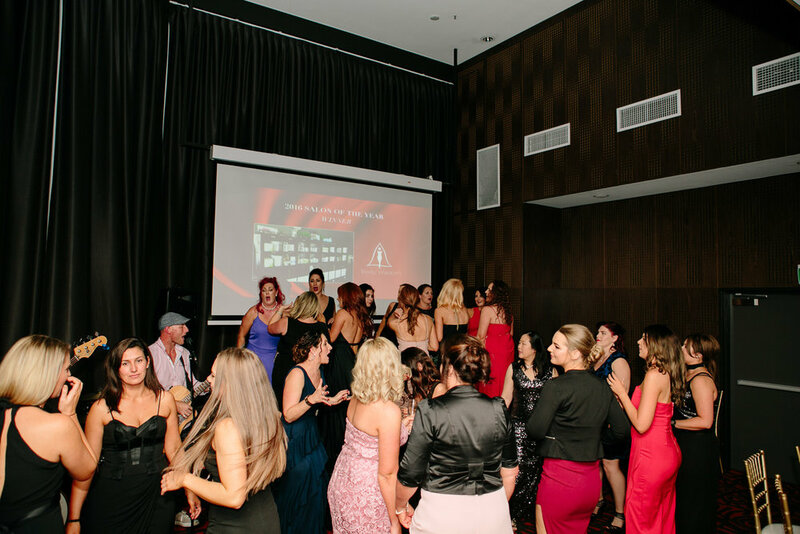 The prestigious “Salon of the Year” and “Stockist of the Year” winners will also be announced.